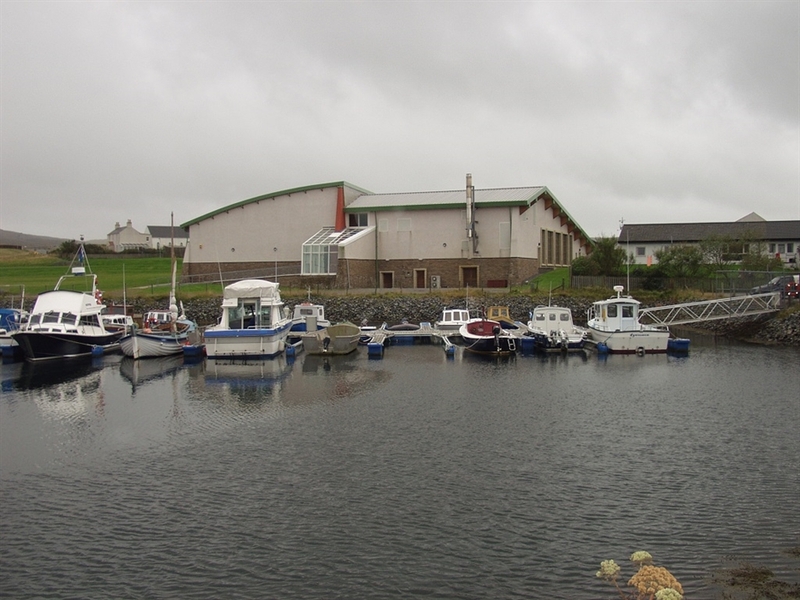 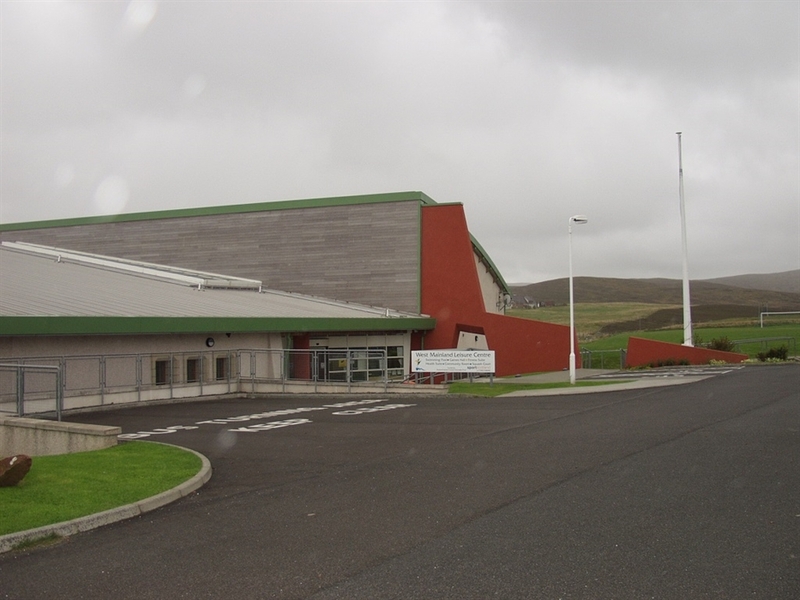 The West Mainland Leisure Centre is situated in Aith next to the Junior High School and Aith public hall. 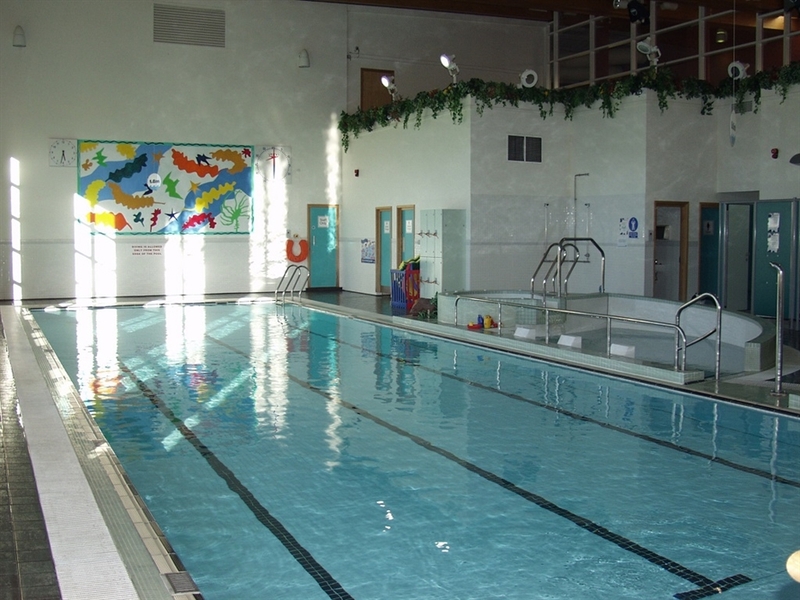 The swimming pool has a 3 lane, 16.7m main pool, with a separate toddlers pool and spa pool. 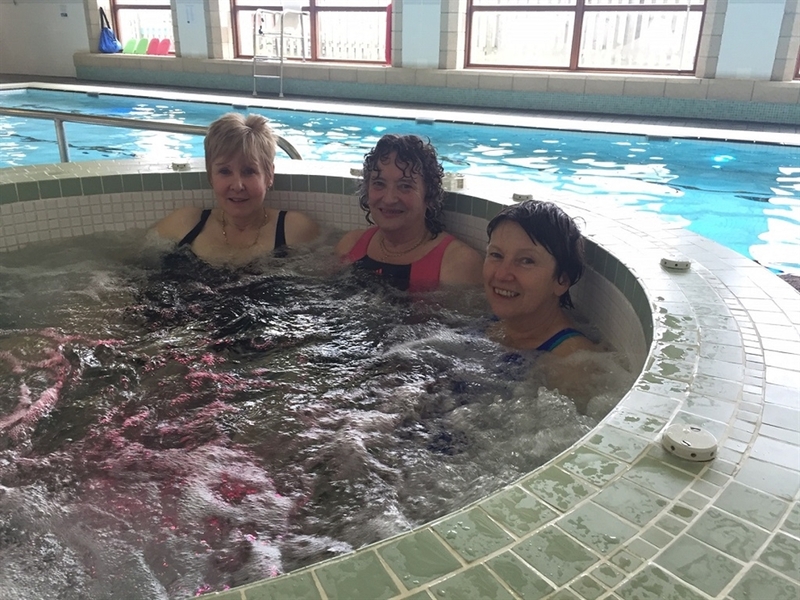 There is also a steam and sauna room for customers to relax and enjoy. 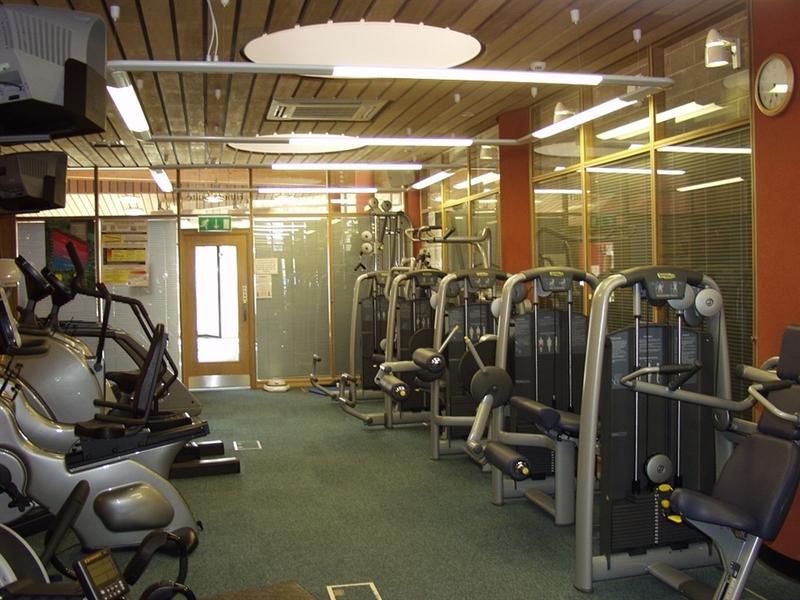 Our fitness suite is well appointed with 16 stations of Cardiovascular and Resistance equipment. 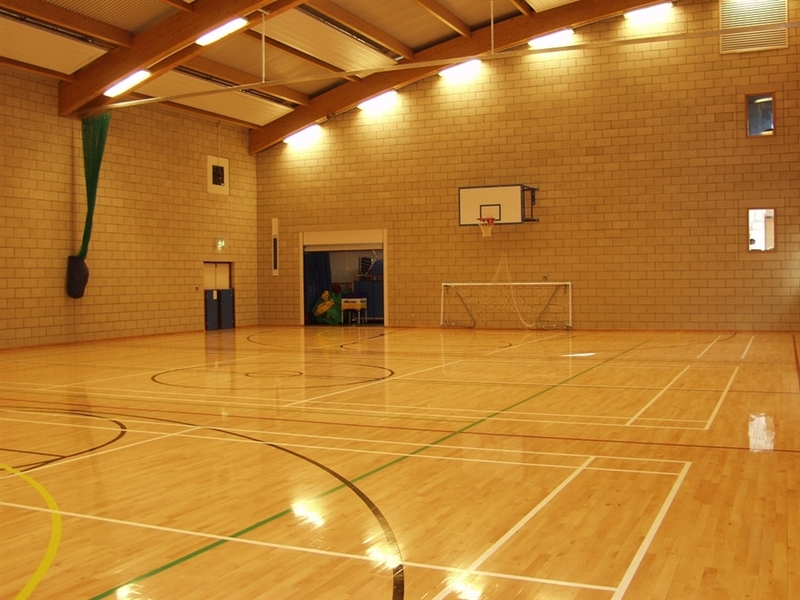 The main hall comprises 3 badminton courts and various activities available are football, short tennis, hockey, badminton, and netball, to name a few. 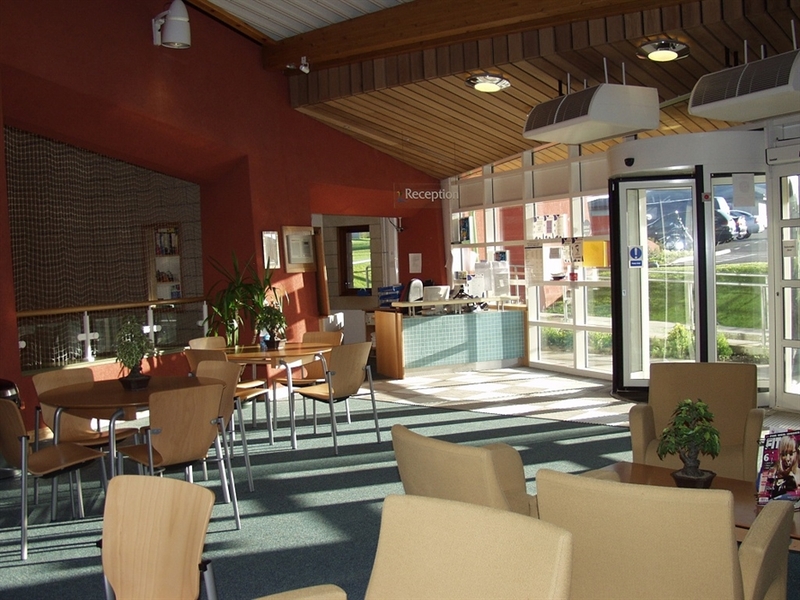 Visitors to the centre are able to sit in comfortable surroundings in the foyer area and enjoy a snack with a hot or cold drink whilst viewing activities in the main hall. 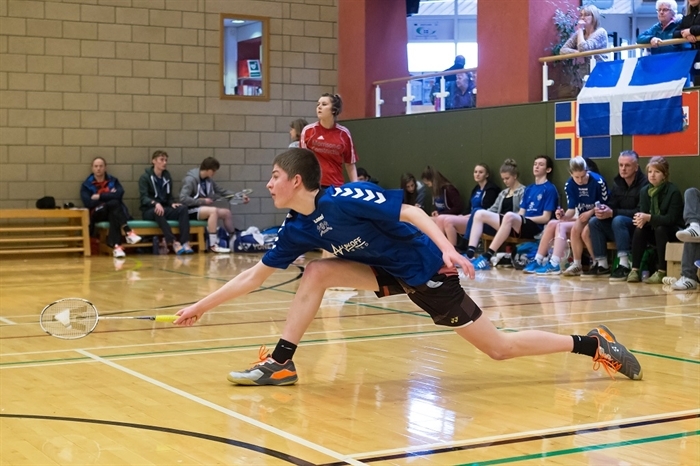 Customers can also enjoy our excellent squash court with a tiered viewing area for spectators.